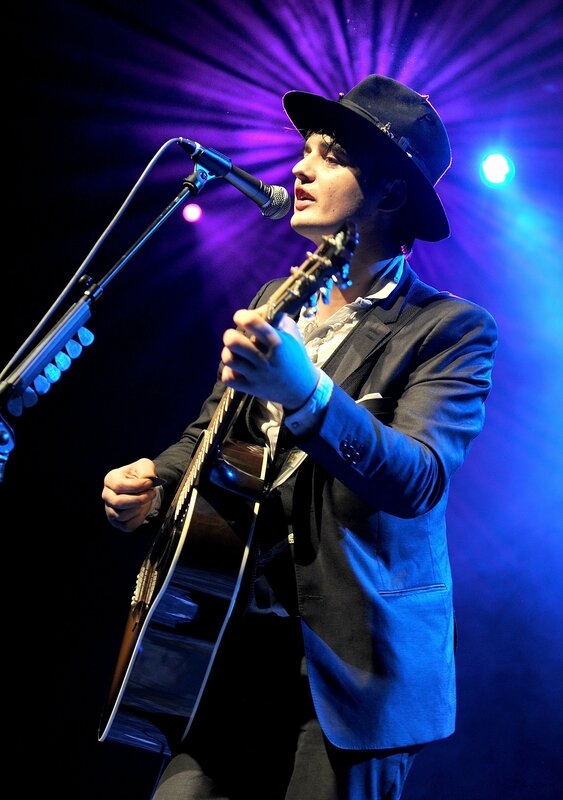 PETE DOHERTY – New Single ‘THE WHOLE WORLD IS OUR PLAYGROUND’ Is A Pearl… | TURN UP THE VOLUME! Today is Record Store Day. One new release will be chased by many.